Dani Cabs hits Sydney for the first time, bringing his ★★★★★ show Dani Cabs is Poncho Orange to Bondi Feast. Zany, erratic and completely absurd, this part Latin-lover, part buffoon is on an eternal quest for belonging… the good kind of belonging, if you know what we mean? 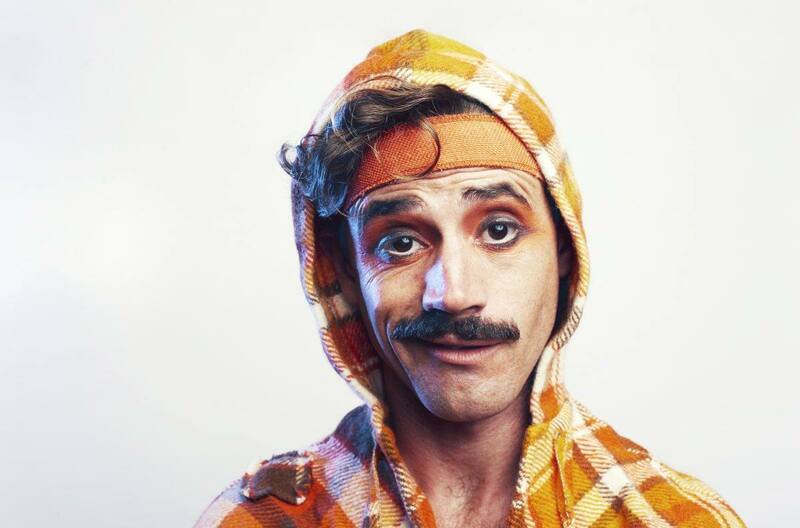 Mixing clowning, dancing and physical comedy, Poncho flows through audiences with hypnotic and sensual moves to delicately and innocently lead you on an unforgettable tale of passion, desire and pure silliness. NB: Sold Out? A small allocation of tickets may be released at the Box Office each night. Try your luck!